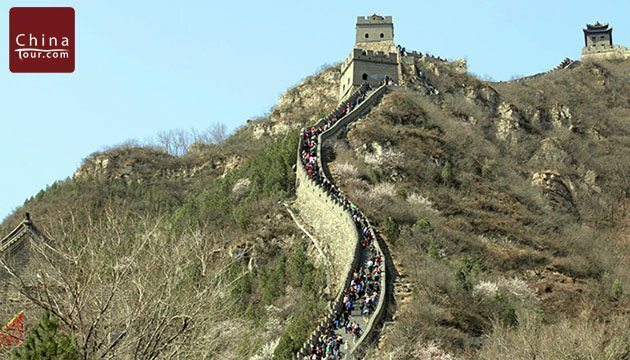 Explore some of what makes Beijing a world-city, including the mighty Great Wall of China! 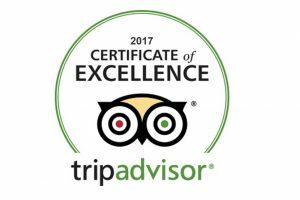 Are you a travel agent? Come work with us – (626) 709-3110! Beijing – Four Points by Sheraton Beijing. Upon arrival in Beijing, the capital of China and one of the most well-known tourist destinations in the world, you will be met and transferred to your hotel. Then, visit the imperial Forbidden City, the largest and best preserved imperial palace, built in 1420. Then, visit Summer Palace, a UNESCO World Heritage site with the largest imperial garden in the world, a favorite retreat for many of the emperors during the Qing Dynasty. This evening, you’ll enjoy a famous Peking Duck Banquet. Today you’ll visit Temple of Heaven, an Imperial Sacrificial Altar in Beijing, which was the site of imperial sacrifices to Heaven. If you are interested in Chinese Tai Chi, you can take an optional Tai Chi class at the Temple of Heaven. 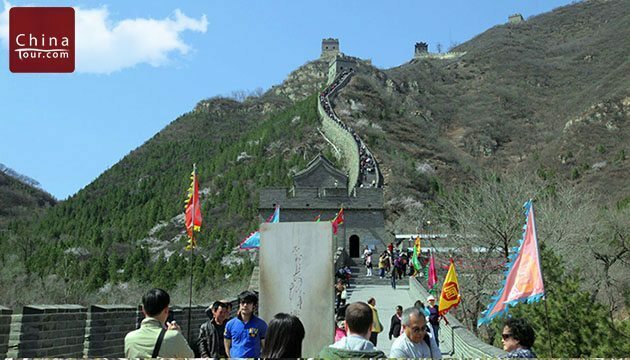 After that, drive to visit the Great Wall (Juyongguan Section), the most iconic part of the Wall. Stop at a jade museum to learn the history of jade. In Chinese, jade is pronounced ‘Yu,’, having a history in China of at least 4,000 years. 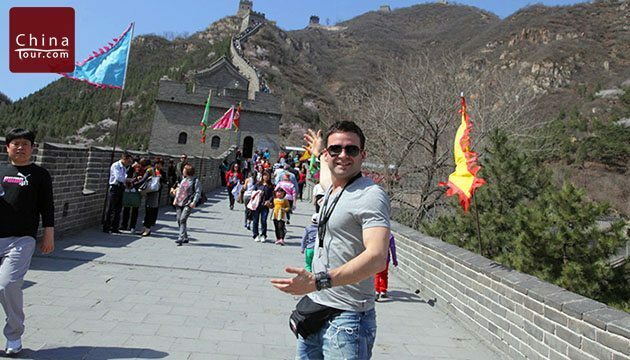 Then explore the Great Wall in the afternoon. After breakfast, explore the Hutongs, the narrow alleys between rows of quadrangle dwellings, by taking a rickshaw to discover traditional Beijing life along with the distinctive architecture, landscape and gardening. Then be transferred to the airport/train station for your next destination. Your fantastic Beijing tour ends.